Expect the unexpected blessings that will be poured out into your life, says the LORD. Do not accept unexpected trials and tests and tribulation that the enemy is always plotting against you. Get on the offensive and look for ways to foil his plans and ruin his strategies. Get in his face before he has a chance to get into yours, and destroy his diabolical works in Me by My Spirit that is in you. Just as I Am in heaven, I have equipped you to be in the earth. You are the head and not the tail. You are powerful in Me, and not a weakling. Get up and be what I have called and equipped you to be, always: BOLD AND STRONG, undefeatable and powerful! It is not for you to accept the unacceptable, but to believe for the increase of My government upon the earth and to receive the blessings that I have entitled you to have as My beloved child, says the LORD. Reach out your hand and receive from Mine, for I have My hands extended toward you, says the LORD. They are full of the best and most precious and priceless gifts that will wow you! I love to dote on you and shock you with My goodness and unimpeachable gifts that will enrich you and enhance your life. LOOK FOR THE BEST, not just the sufficiency in ME! For I will give you exceedingly abundantly above what you could ask, think or imagine. I will surprise you with what you could not even begin to comprehend. Are you ready? 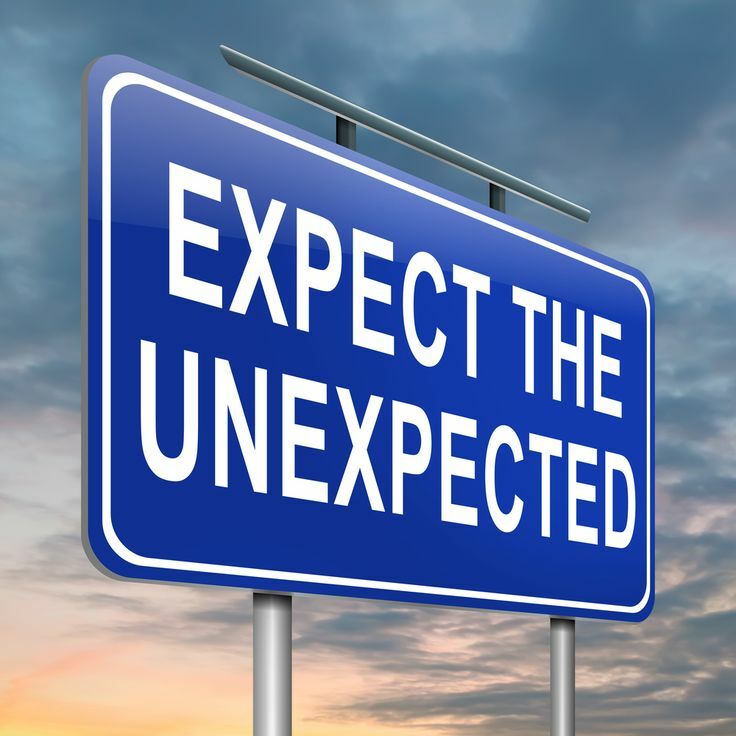 EXPECT miracles and watch them come your way in the most unexpected ways, says the LORD. For I will do the impossible and unpredictable and unprecedented so that you will know that it is not from any other source but Me, says the LORD.